Make the most of your time in the area and enjoy 4 of the most popular activities in 1 day. Visit the Arenal Volcano, the La Fortuna Waterfall, the Arenal Hanging Bridges and the Hot Springs. 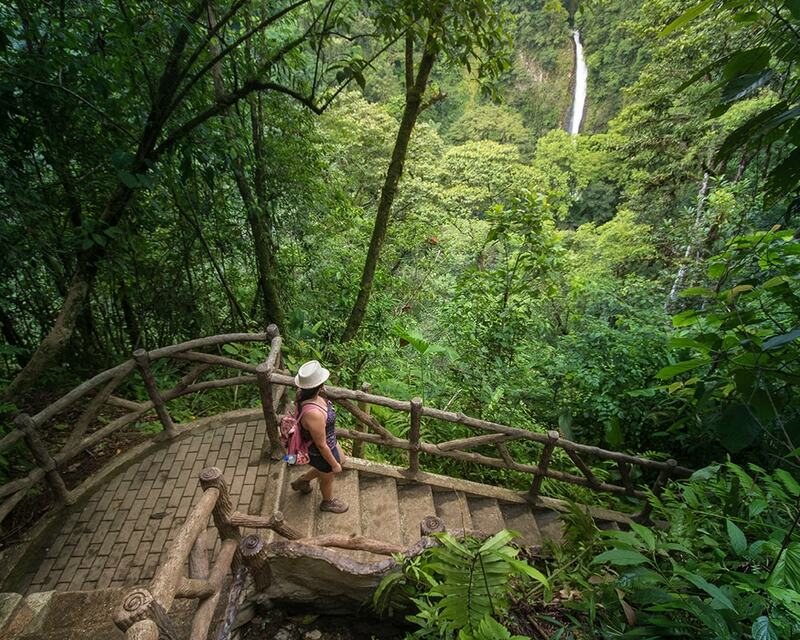 La Fortuna Waterfall is famous for its 70 meters (230 feet) high falls. Add the hot springs of your choice and dinner to the end of your tour. What to bring : Hiking shoes or tennis shoes, comfortable clothing, raincoat or poncho, insect repellent, swimwear, and towel if visiting the hot springs, and money for snacks, tips, or souvenirs. 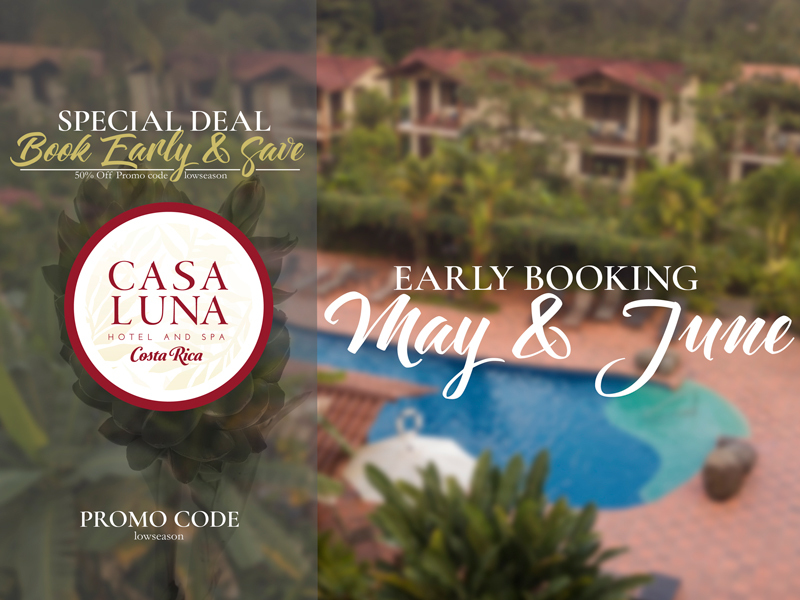 We include : Transportation to and from your hotel in air conditioned minivan with Wi-Fi, bilingual naturalist guide, National Park, La Fortuna Waterfall, and Arenal Hanging Bridges entrance fees, bottled mineral water, traditional Costa Rican lunch, snacks, and insurance policy. Hot springs entrance and dinner, if requested at the time of reservation.